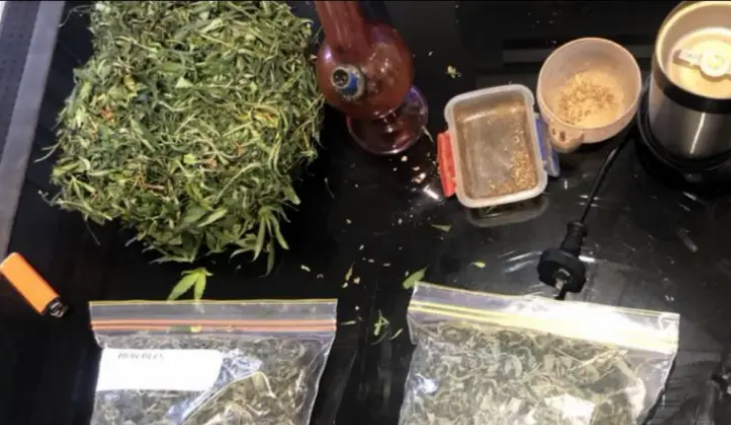 Queensland police are continuing to crack down on drug dealers and traffickers as schoolies week begins with about 40 drug raids across the Gold Coast, finding marijuana, ice and possibly fantasy. In a most recent raid on Friday, police found cash, drug utensils and drugs, which appeared to be Fantasy at an Ashmore home. Detective Inspector Brendan Smith said Gold Coast police had taken action on dangerous drugs in the lead-up to schoolies throughout the week. Inspector Smith said police were doing what they could to take drugs off the streets, conducting drug raids from Surfers Paradise to Pimpama and Nerang. Acting superintendent Mark White said drug enforcement was part of their goal in making the Gold Coast a safe place for teenagers to enjoy when celebrating their 13 years of schooling. “We have a team of investigators ready to respond to any information we get regarding the possibility of dealing or trafficking drugs, particularly within the schoolies precinct,” he said. Inspector Smith said, unfortunately, teenagers did not understand the dangers of taking drugs. “I think anyone that puts any sort of illicit material into their body is crazy,” he said. “It’s made in backyard labs, it’s made in bathrooms, it’s made in hotels, motels by people that have got no qualification, it’s mad. Inspector Smith said he urged teenagers at schoolies to think twice about taking drugs. He also encouraged anyone in the community who had any information to come forward. PreviousSabarimala: Why has a Hindu temple divided India’s women?